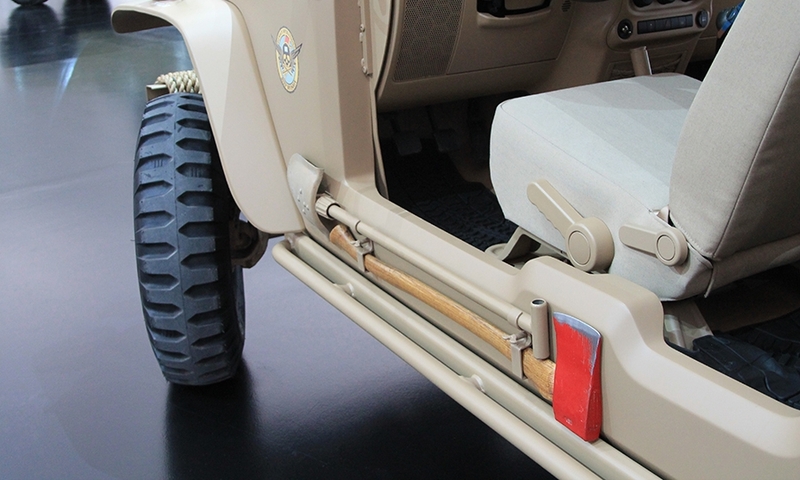 Jaguar Land Rover last summer set up a division called Special Vehicle Operations. Its mission: Create high-performance production models, vehicle personalization products and low-volume, high-value limited-edition vehicles for both brands. The first product will be a special version of the F-Type sports car, the Project 7. It will sell for about $165,000 -- a $66,000 premium over the standard F-Type R. Only 50 Project 7s will be available next year in the United States, Jaguar spokesman Stuart Schorr says. This has me wondering: Is there an American brand that could set up a division for high-performance and factory-made, very limited-production custom vehicles and charge enough to make it profitable? Yes. And Jeep is it. Cadillac no longer commands that kind of brand loyalty and passion, even though the current line of BMW-beating V-series cars are outstanding and could someday break through. Lincoln? Not a chance. Tarted-up Fords will never command any kind of enthusiastic following that will persuade buyers to pay a big premium. GMC? Nope. Ford has a new performance outfit, but the scope is limited. 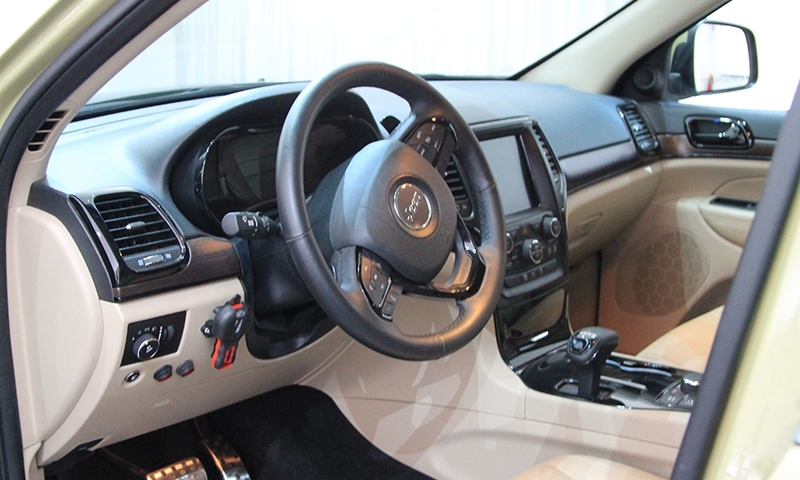 Ford isn’t going to let customers walk into a dealership and select their own interior fabrics, exterior colors, trim and mechanical components for a Mustang or an F-150. And the new GT is a $400,000 exotic built to beat Ferrari. 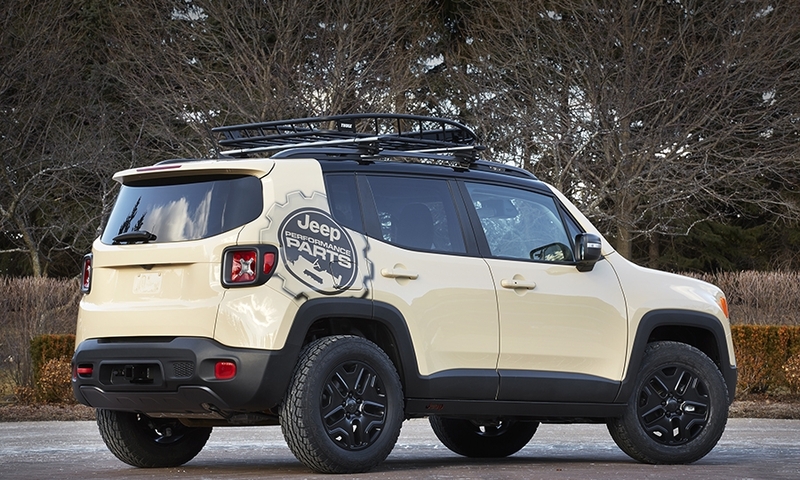 The time is right for Fiat Chrysler to make Jeep more special, much like Mercedes-Benz has done with AMG, BMW with its M division, and more recently, JLR with its Special Vehicle Operations. 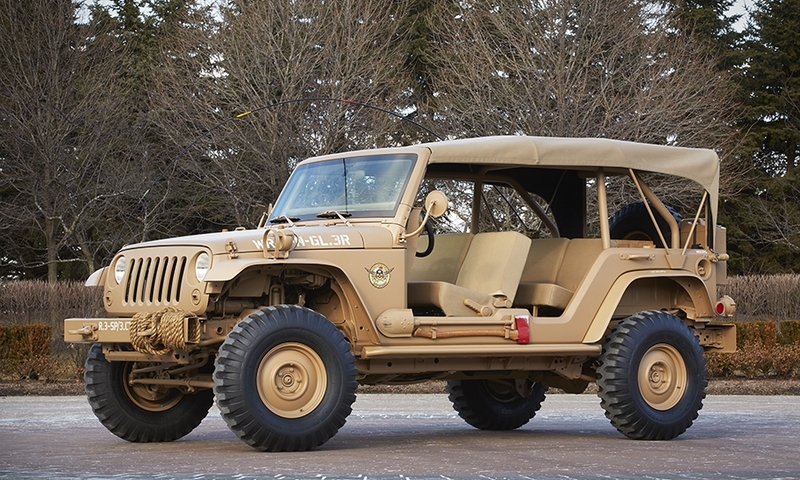 Jeep, in fact, needs a custom-vehicle division. The brand is on fire globally. Jeep sold a million vehicles for the first time last year. And sales are climbing again this year. 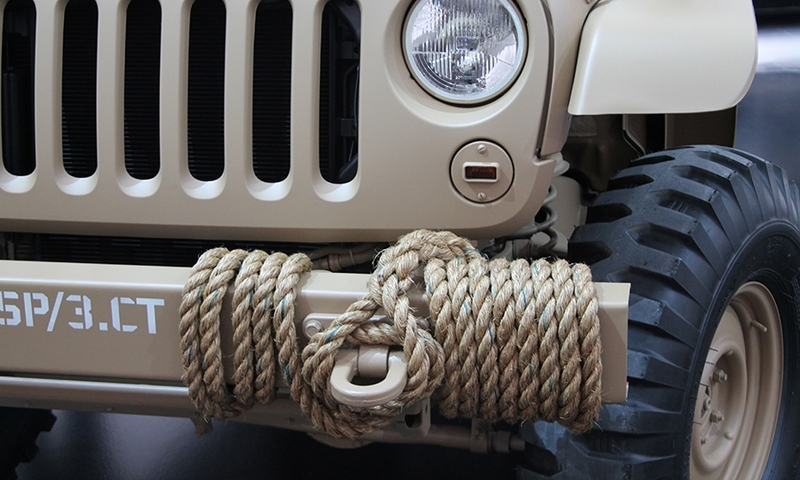 Jeep is the one American brand with a rabid, passionate global following. 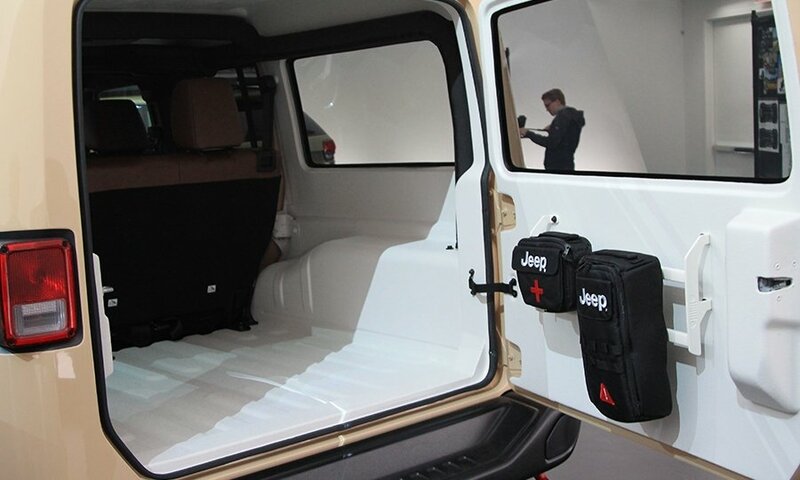 Now Jeep needs to create special vehicles for its most loyal and passionate customers. 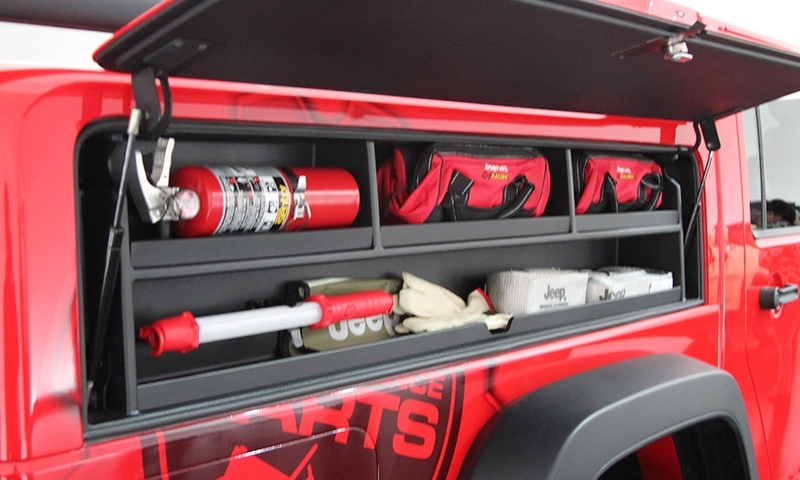 Making special show vehicles is something FCA certainly knows how to do well. 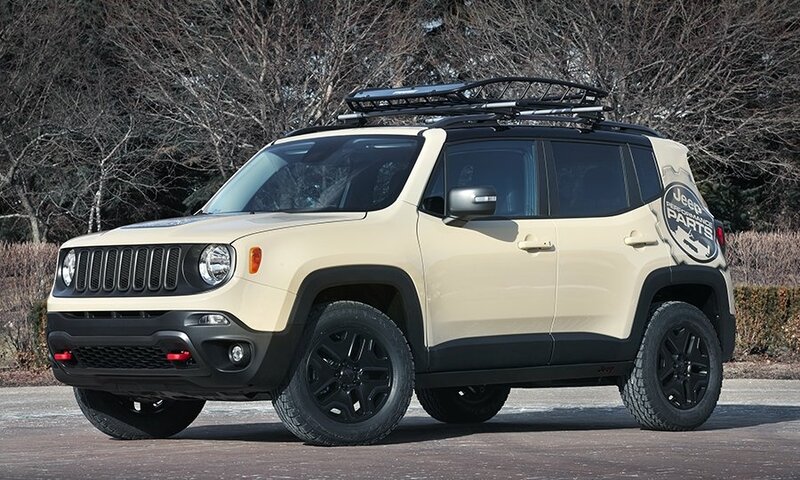 Jeep has three attributes that make it a perfect candidate for a dedicated, factory-built brand of exclusive vehicles: off-road capability, performance and a unique style that is easily customizable. 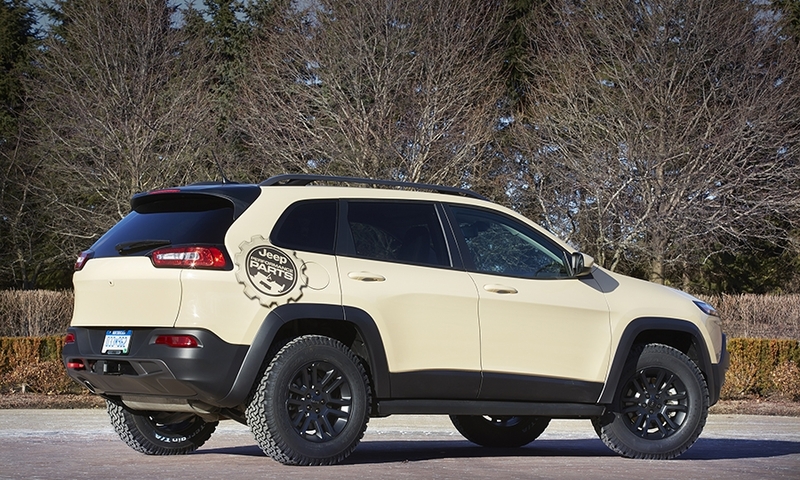 FCA is showing seven customized Jeeps this week at its annual Easter Jeep Safari in Moab, Utah. Each is an example of what can be done to tap into the brand’s American history dating to World War II. 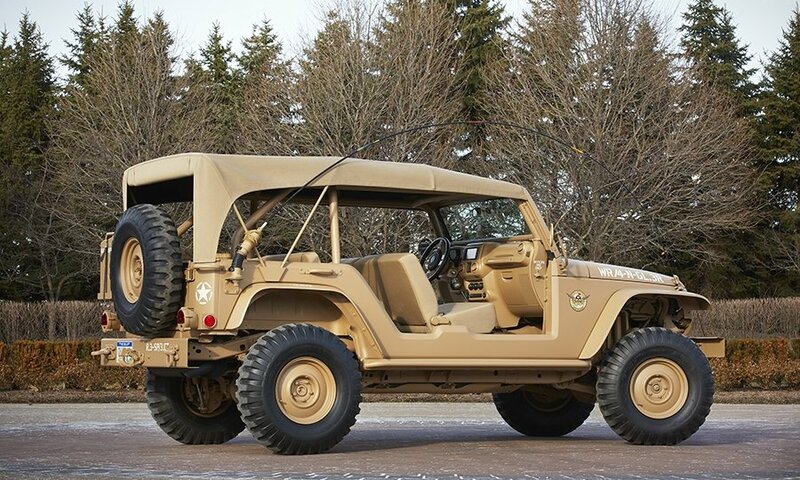 The current limited edition Willys version of the Wrangler, which reprises the classic Willys military logo from some of the original Jeeps and adds a few other cosmetic touches, has been a huge hit for Jeep. 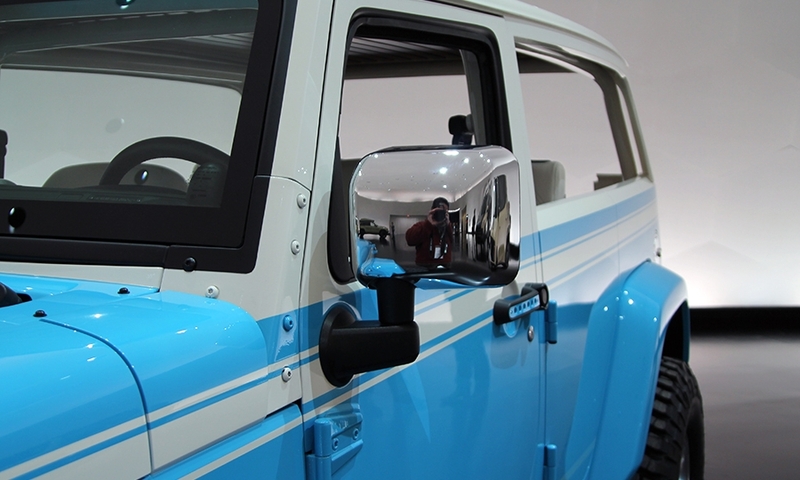 Perhaps the most requested vehicle that Jeep won’t build is a small pickup based on the Wrangler. It’s a natural. 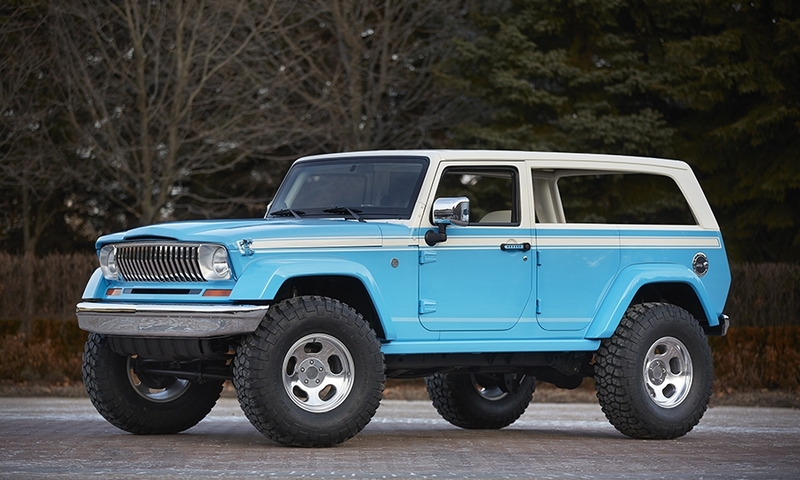 And it could be developed for limited production and sold at a very high price for affluent Jeep customers looking for something different. 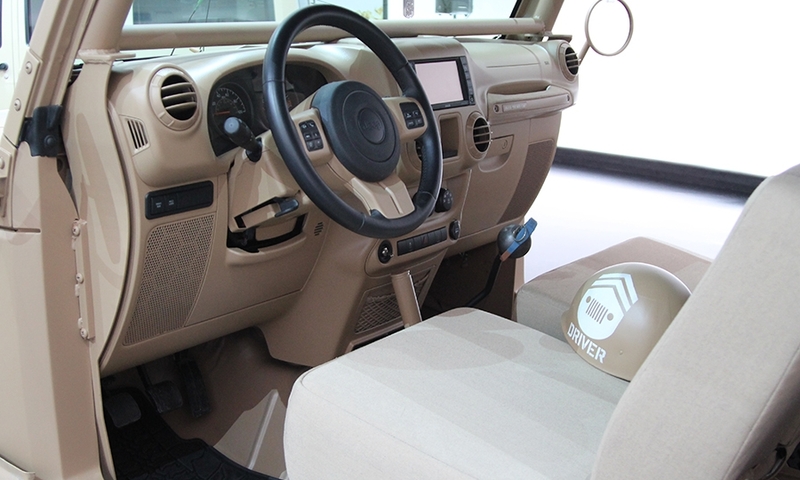 At least one independent outfit, American Expedition Vehicles, offers the DC350, a Wrangler four-door pickup conversion so well done that it looks like a factory made vehicle. 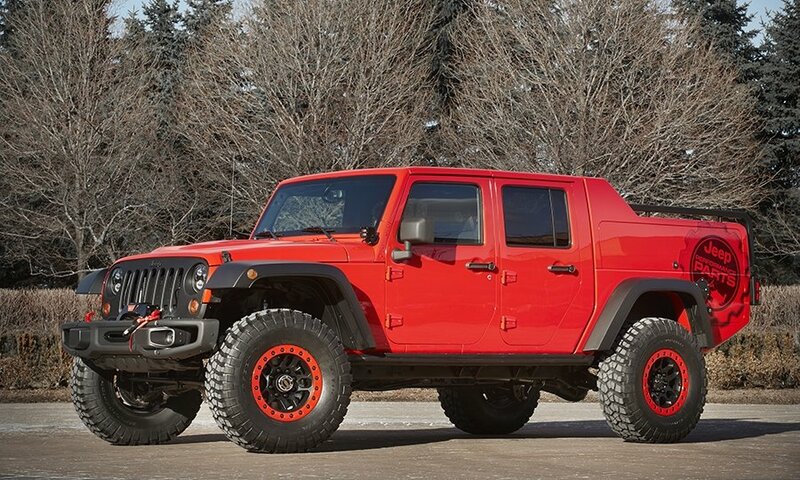 The price starts at $39,900 -- which does not include the Wrangler. 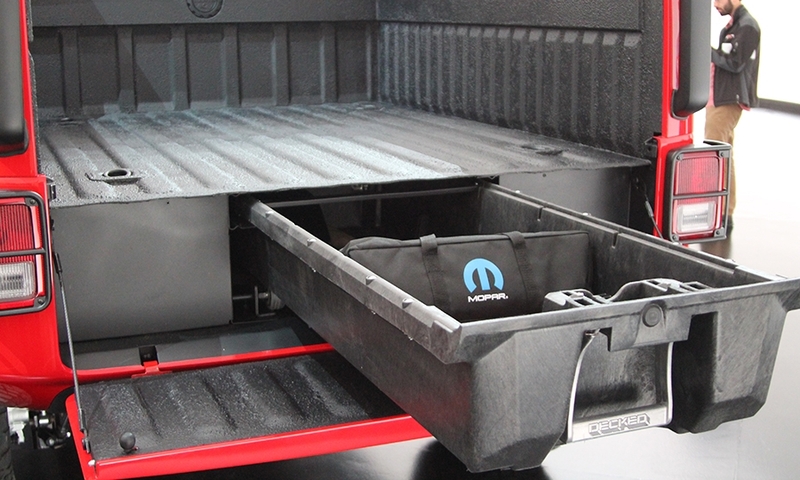 Mopar, the FCA performance and parts division, offers a two-door Wrangler pickup conversion kit for $5,499 but it looks goofy compared with the DC350. 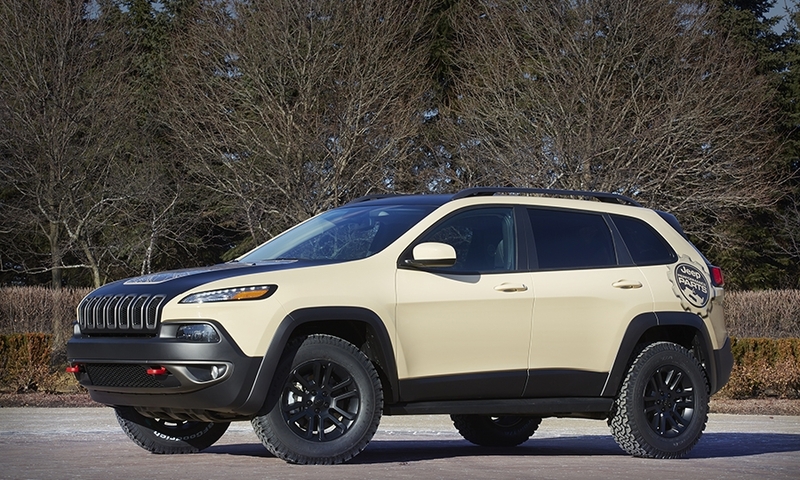 Looking at the seven Moab Jeeps, I see a business case for FCA to set up a division that offers custom, factory-made Jeeps. 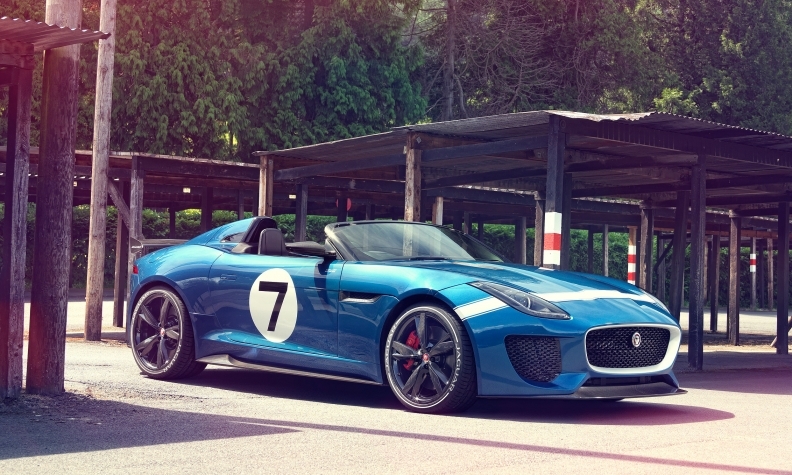 Only 50 Project 7s will be available next year from Jaguar in the United States. I know FCA has to produce high volume vehicles profitably to meet its financial and sales targets. But Jaguar Land Rover, Mercedes and BMW understand that there are a core group of buyers who love their brands, who have plenty of money and who want to drive a special vehicle few others can own. 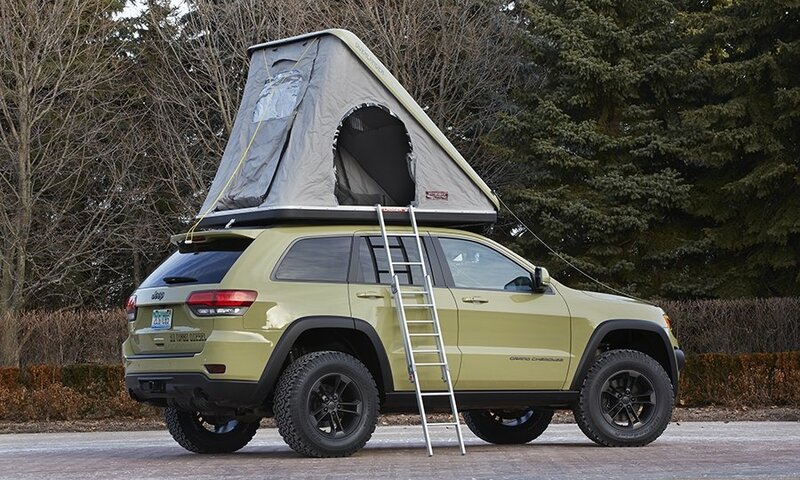 Jim Morrison, director of Jeep marketing, told me he likes the idea of a dedicated division that creates expensive, exclusive Jeeps, but there are no immediate plans to create such a division. 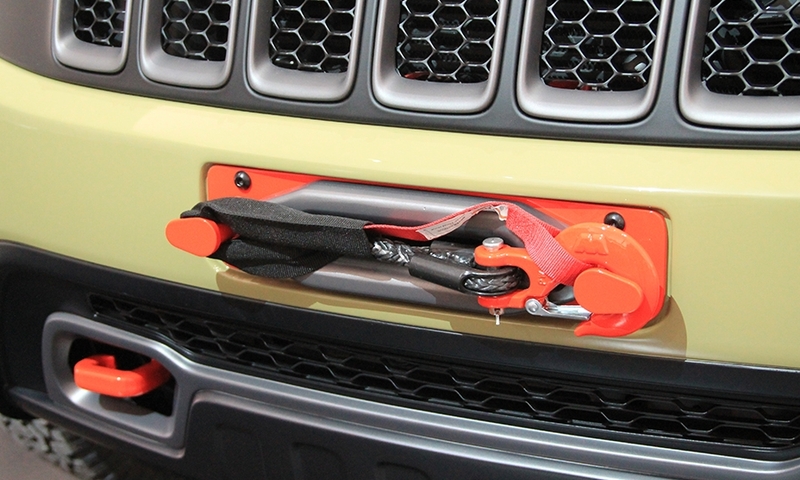 The immediate focus, he said, is to continue growing Jeep globally, while expanding the Mopar line of parts that enable Jeep customers to accessorize and customize their vehicles. 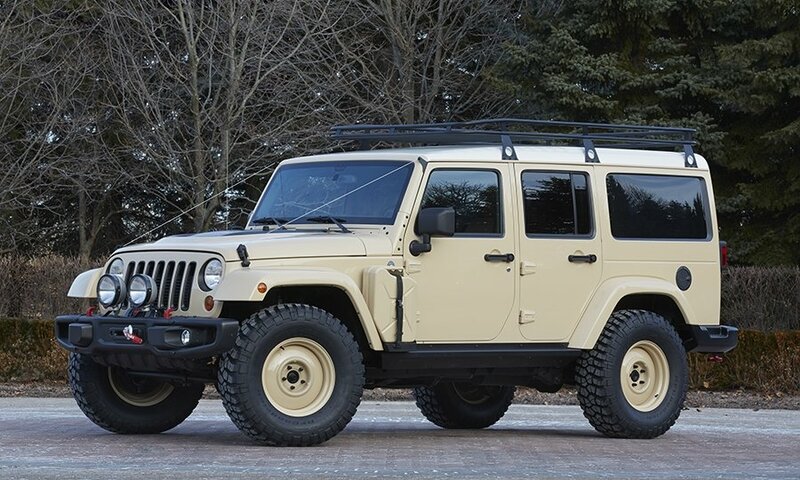 Morrison said Jeep will continue to build limited-run vehicles such as the Willys and Rubicon Wranglers, and will explore vehicles that could be derived from the 2015 Moab concepts.